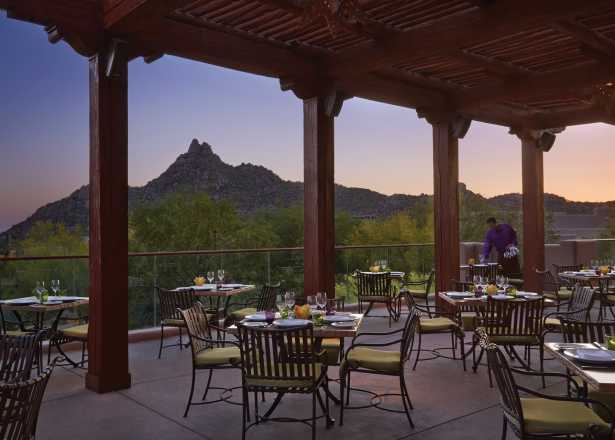 Here resides the lion’s share of Greater Phoenix’s famous resorts—as well as the region’s reputation for cowboy chic. 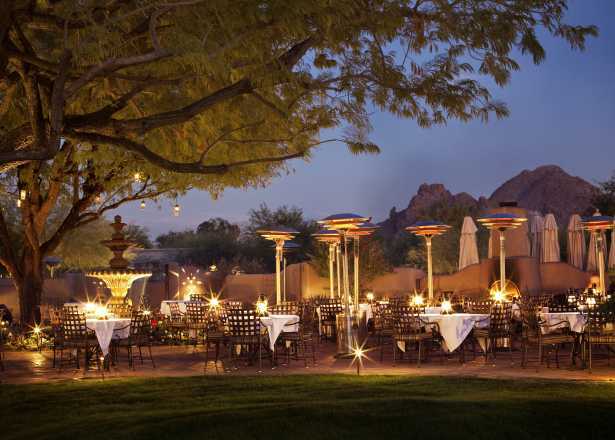 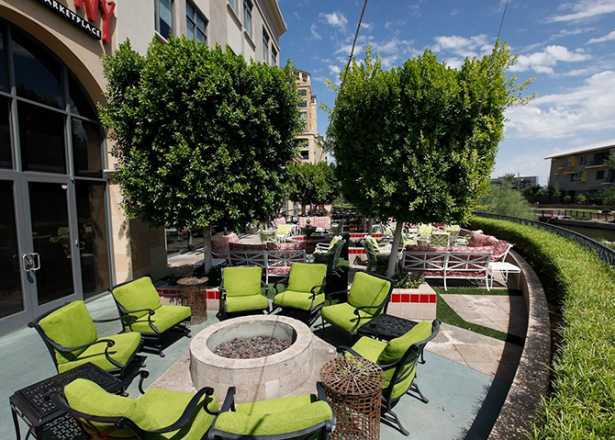 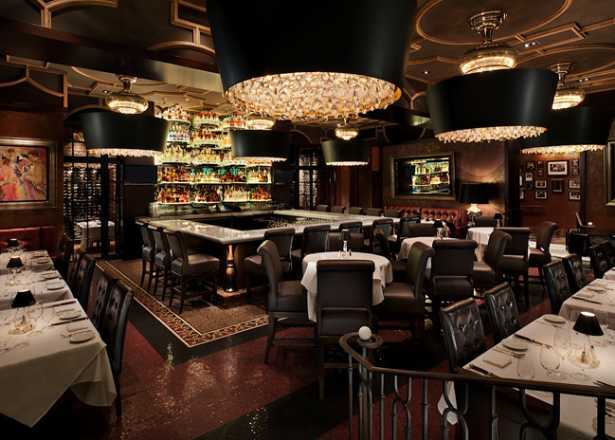 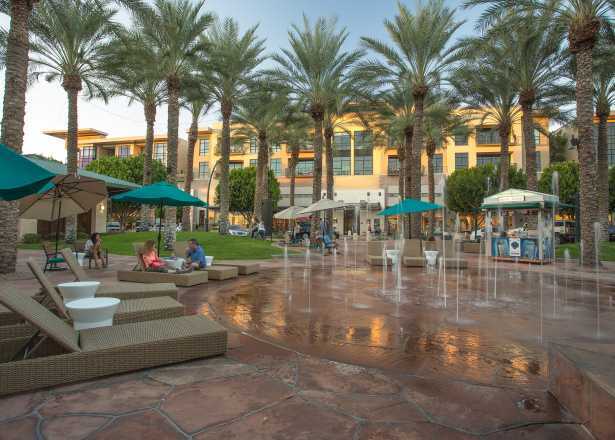 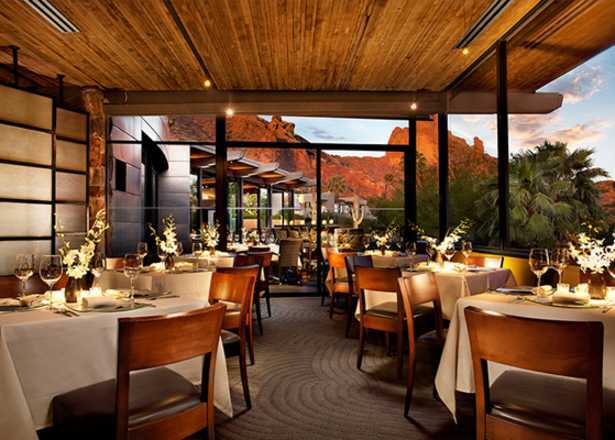 Scottsdale boasts the Southwest’s largest shopping mall and a nationally renowned dining-and-nightlife scene. 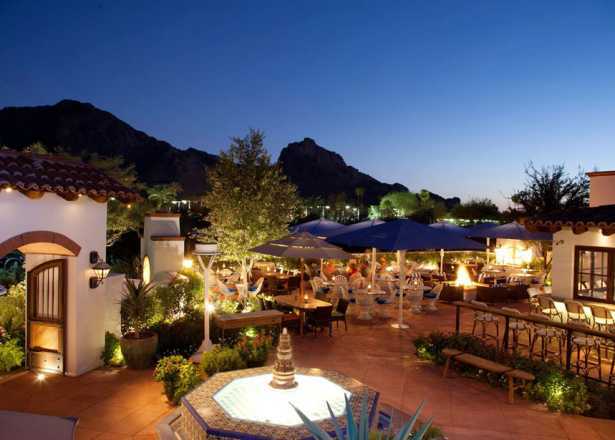 Paradise Valley packs a dozen resorts into 15 square miles, and the rustic towns of Cave Creek and Carefree celebrate Western ways with cowboy bars and live bull-riding. 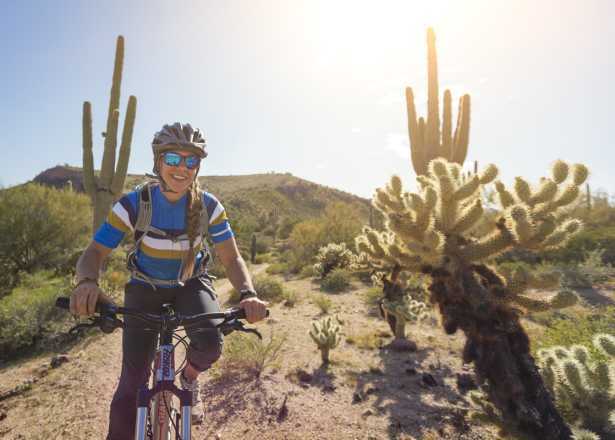 Bikers, hikers and horseback riders can all enjoy 50 miles of desert trails. 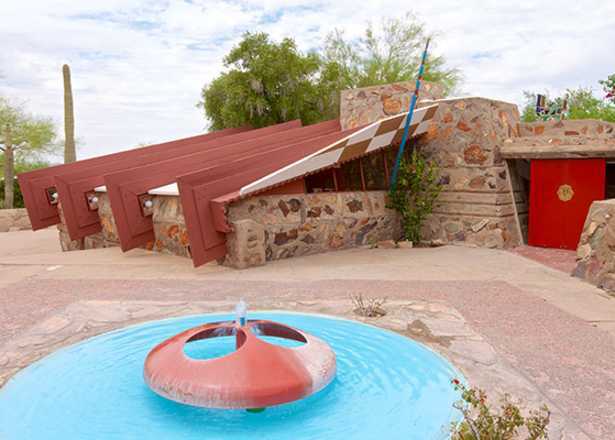 Tour the winter home and school of famed architect Frank Lloyd Wright. 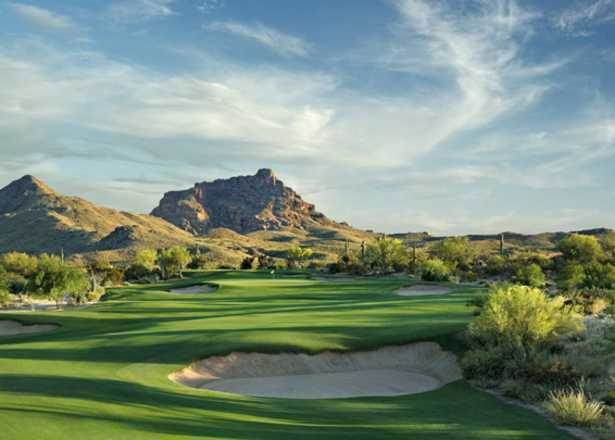 Play in the footsteps of pros at the home of the PGA Tour's Waste Management Phoenix Open. 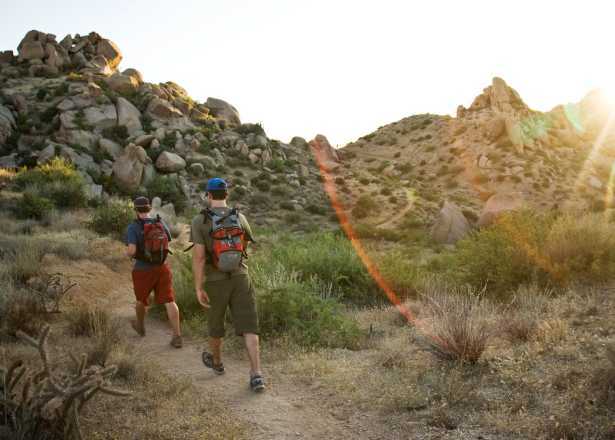 Hike or bike through 170 miles of trails on 30,000 acres of or pristine desert preserve including the iconic Tom's Thumb Trail. 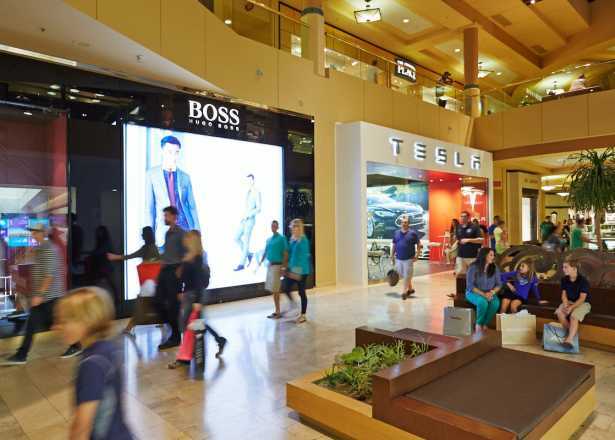 The expansive shopper's paradise features high-end fashion retailers and designer shops such as Nordstrom, Neiman Marcus, Jimmy Choo, Burberry and many more. 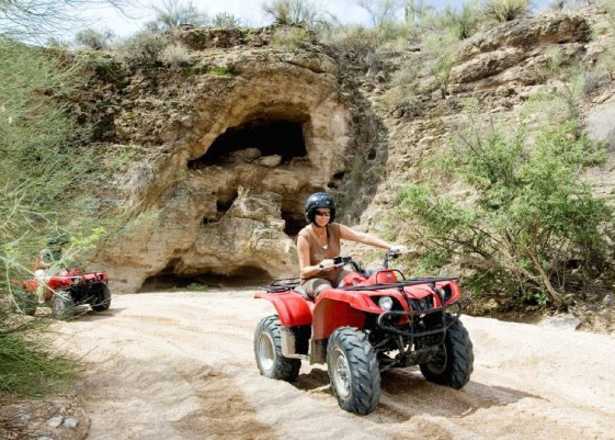 Explore off road on ATV, Hummer or Jeep. 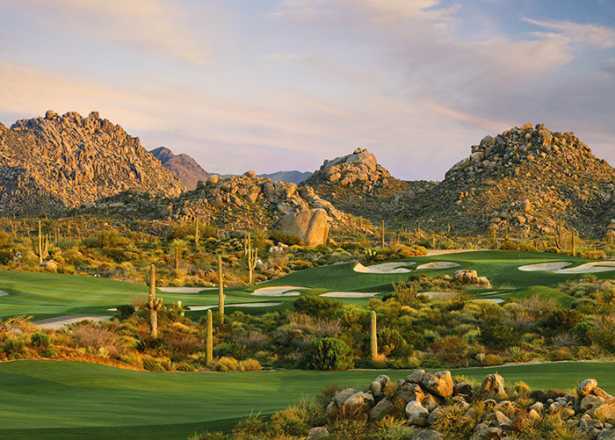 Troon North's Pinnacle and Monument courses are renowned desert golf experiences. 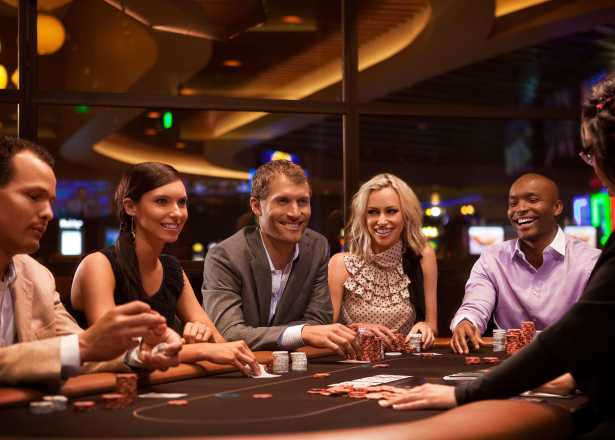 The Four-Diamond resort is home to a 240,000-square foot casino, summer pool parties and live entertainment venues. 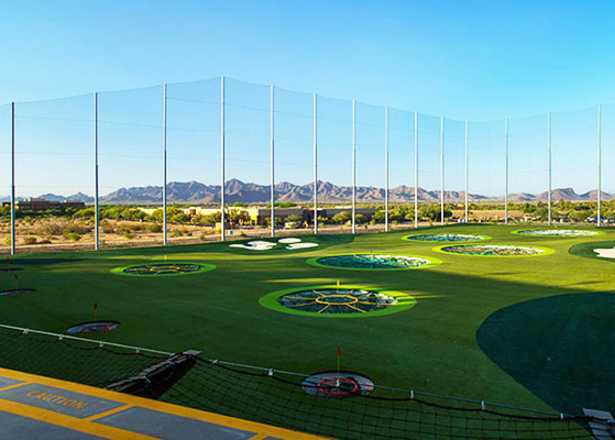 Take a nightclub and restaurant, add golf games for all skill levels, and top it off with scenic mountain views and you've got Topgolf Scottsdale at Riverwalk. 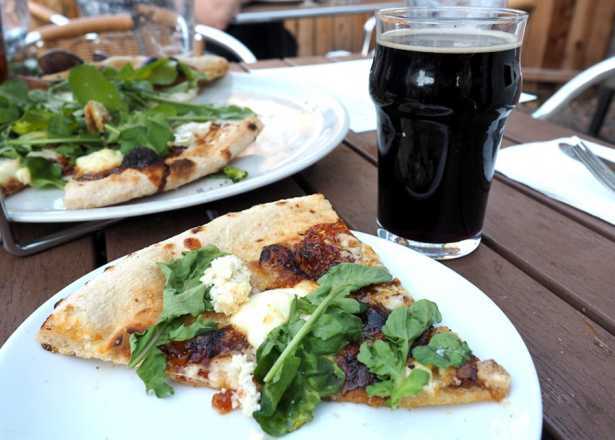 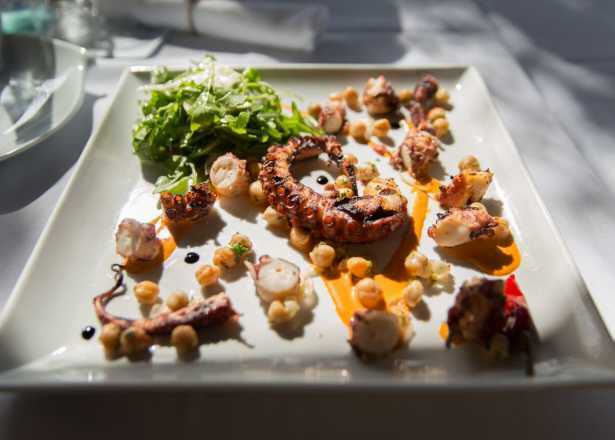 Take a break from shopping at stores such as Michael Kors, Sur La Table and Anthropologie with local dining favorites The Greene House, Zinc Bistro, or North Italia. 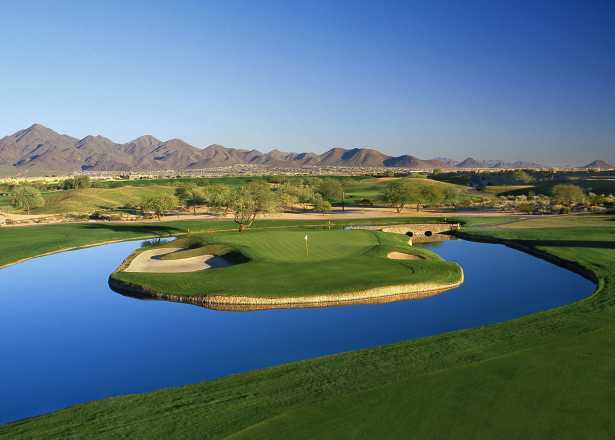 We-Ko-Pa's Cholla and Saguaro courses are some of the top-ranked tracks in the region. 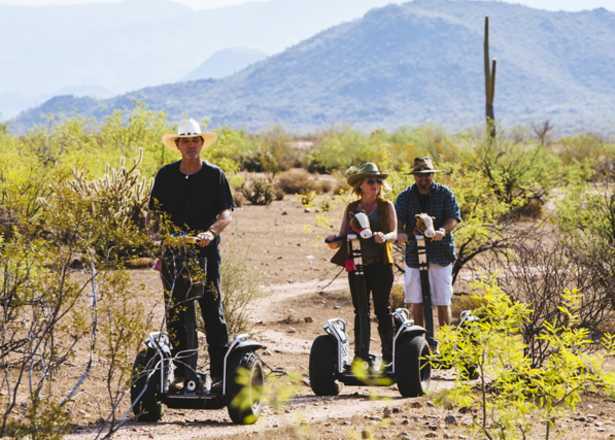 Explore the desert on a guided segway tour. 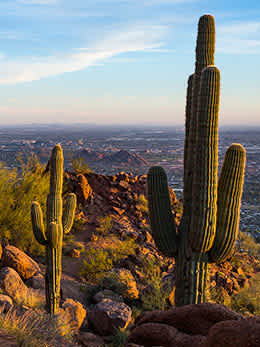 Start planning your sunny Phoenix getaway with our free Official Travel Guide. 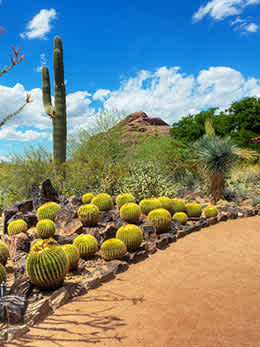 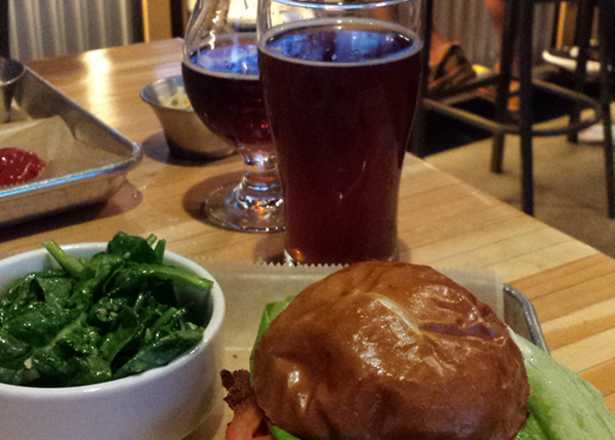 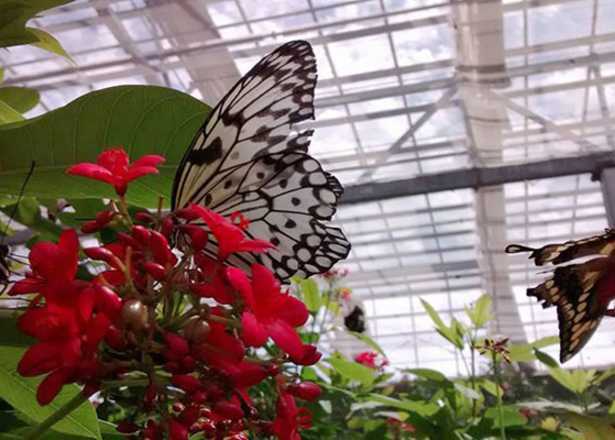 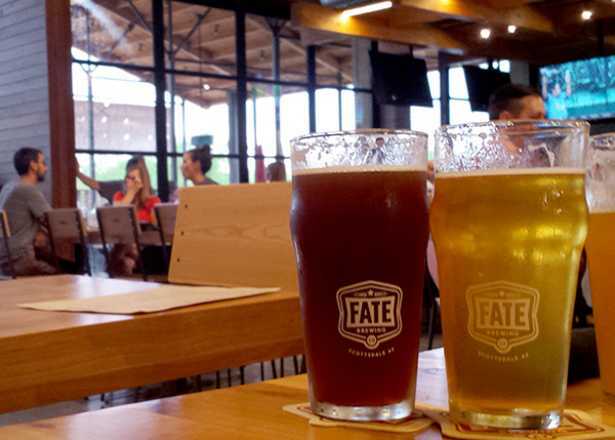 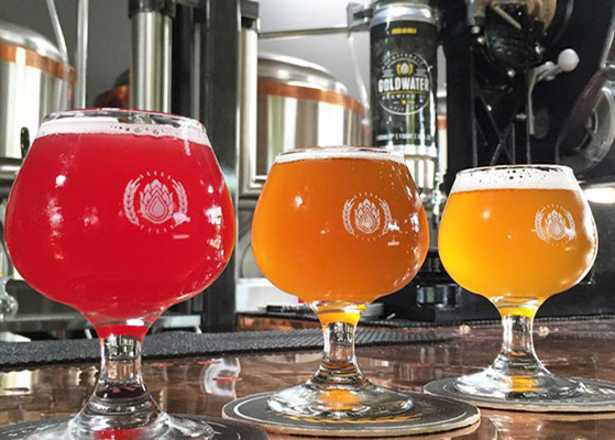 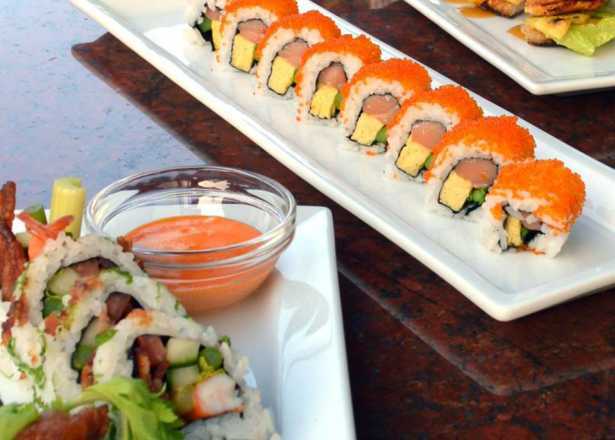 Make sure these top 10 Phoenix attractions are on your to-do list.